A photo from my keynote for NAMA”s Coffee, Tea and Water conference in Dallas earlier this week. 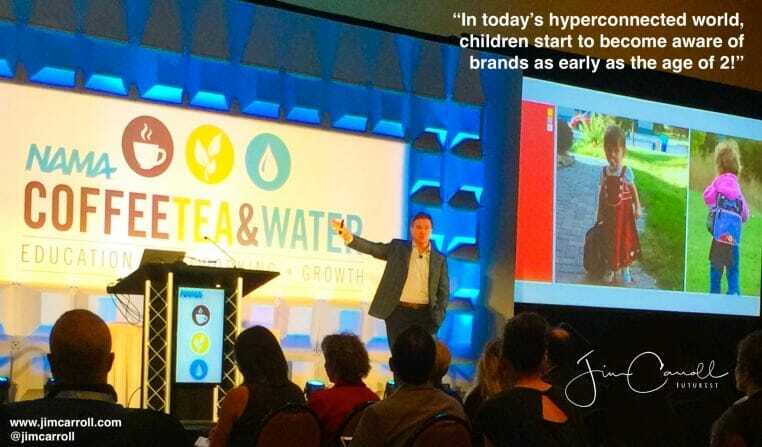 I speak to quite a few events about consumer trends and consumer behaviour. This is a fascinating statistic I came up with a few years ago during my research!